Cinnamaldehyde is also used as a fungicide. Proven effective on over 40 different crops, cinnamaldehyde is typically applied to the root systems of plants. Its low toxicity and well-known properties make it ideal for agriculture. Cinnamaldehyde is an effective insecticide, and its scent is also known to repel animals, such as cats and dogs. It has been tested as a safe and effective insecticide against mosquito larvae.A concentration of 29 ppm of cinnamaldehyde kills half of Aedes aegypti mosquito larvae in 24 hours.Trans-cinnamaldehyde works as a potent fumigant and practical repellant for adult mosquitos. 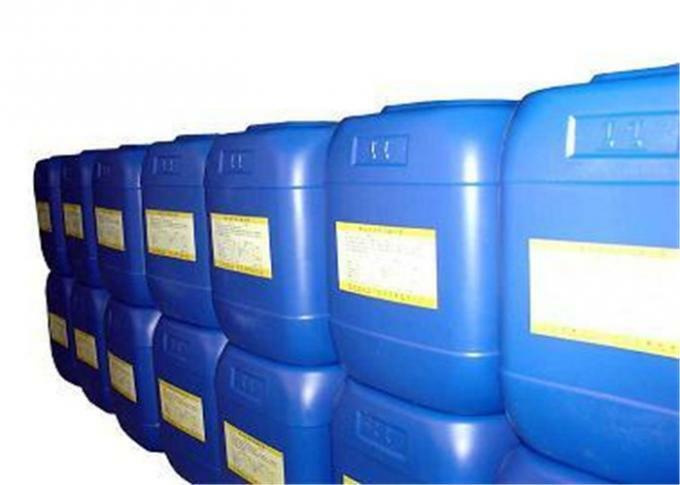 Cinnamaldehyde is also known as a corrosion inhibitor for steel and other ferrous alloys in corrosive fluids.It can be used in combination with additional components such as dispersing agents, solvents and other surfactants. Its high refractive index of 1.6220 makes it a fairly safe and useful fluid for examining gemstonerough for inclusions. 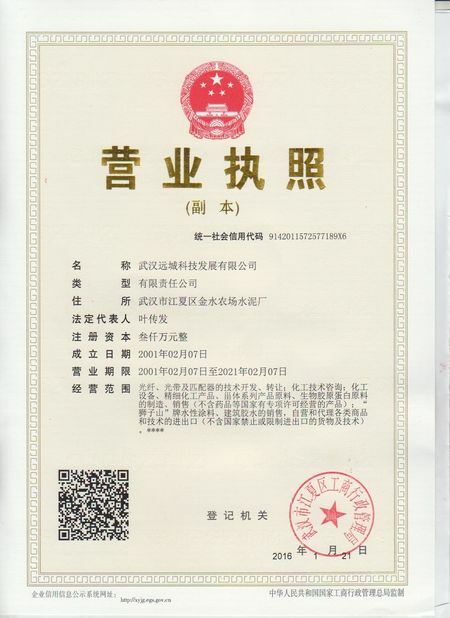 Usage : Used as a preservative, the provisions of our country can be used for the preservation of fruit, according to the need of production need to use. Fresh keeping agent. GB 96 A 2760 provision for the use of edible spices. Mainly used for the preparation of cinnamon, cinnamon, cola flavor, also used for alcohol and tobacco. 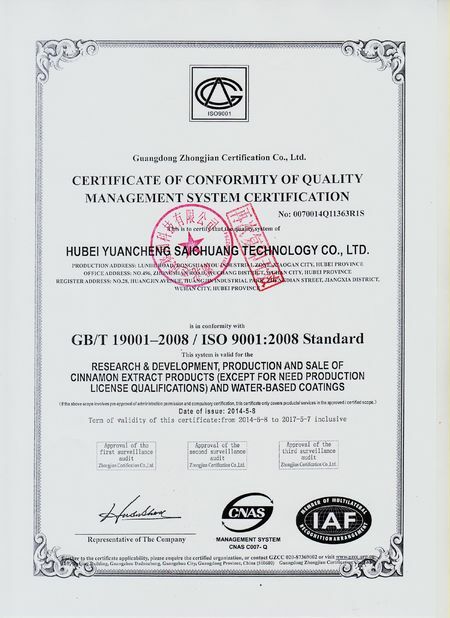 Rules can also be used as fresh fruit, the amount of residual GMP less than 0.3 mg/kg. Solvent, seasoning, pharmaceutical raw materials intermediates, flavors and fragrances, etc..
2. Hight quality, fashion designs reasonable & competitive price. fast lead time. 4) Secure and discreet shipment. Various transportation methods for your choice.